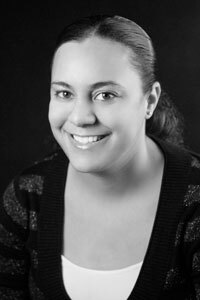 Jessica has been with the firm since 2002. She is the lead paralegal and underwriter to all real estate transaction. She has played a vital role in complex real estate transactions. She has extensive knowledge of local municipal regulations and carries a mastery of the new RESPA guidelines. Her teamwork and entrepreneurial passions have made her fundamentally important to the success of all real estate endeavors.